Liverpool are set to offer Loris Karius a new contract at Anfield, despite their continued search for a new goalkeeper in the transfer market. The German shot-stopper has been fighting for a first team spot alongside Simon Mignolet for the last two years and although there are still some nerves surrounding ​Liverpool's option in between the sticks, Karius has nailed down a first team spot in recent months. 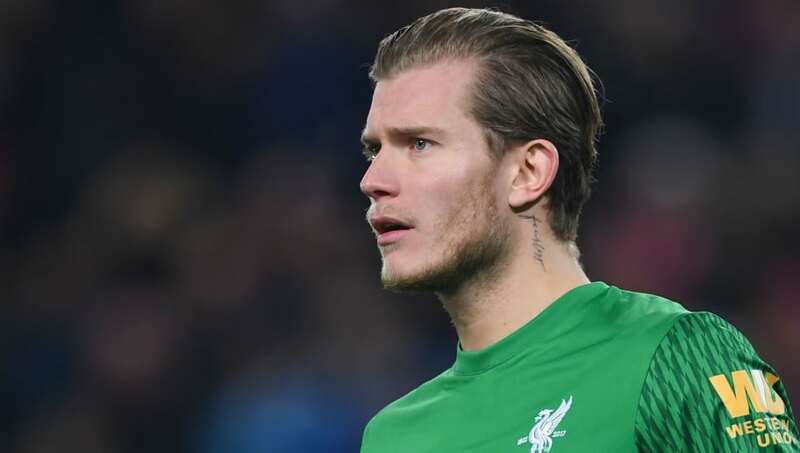 And it is the recent performance of the former ​Manchester City reserve player that have convinced the club's hierarchy to reward Karius with a new deal at Anfield, according to the Daily Star. It is claimed that Karius will receive a huge boost on his current £50,000-a-week wages, although no exact figure has been revealed just yet, and it is likely that the 24-year-old will extend his contract until 2023. Despite Karius' rumoured contract extension, the club continues their search to sign a new shot-stopper when the transfer window reopens and they are reportedly weighing up a summer move for Barcelona goalkeeper Jasper Cillessen. Naby Keïta into Liverpool’s starting XI next year and they’ll be a serious contender, should they keep this up. Karius can stay, but they could also need a goalkeeper that saves multiple points a season. The Reds have been looking at a number of options ahead of the summer window, with uncertainty over Mignolet's future at the club still looming, and AS Roma's Alisson was believed to be at the top of their transfer wishlist. But a report from Catalan outlet Mundo Deportivo (via Sport Witness) claims that representatives from Liverpool have approached Alessen over a potential move. It is even claimed that the Dutch international has been promised the starting spot at Anfield, but the club could face competition from ​Napoli and Atlético Madrid. The 28-year-old started his career with hometown side NEC Nijmegen and he quickly earned a reputation in the Eredivisie. Cillessen then sealed a move to Dutch giants Ajax in 2011 and after five years impressing scouts in Amsterdam, ​Barcelona completed a £12m for the goalkeeper as they looked for back up to Marc-André ter Stegen.